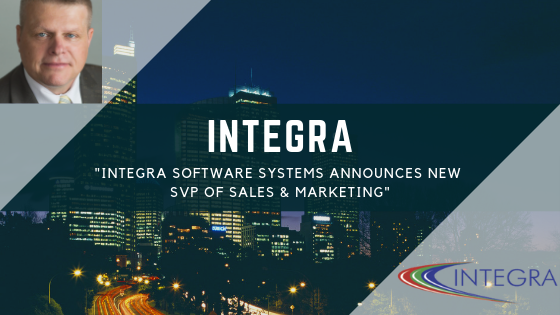 Franklin, TN – October 8, 2018 – INTEGRA Software Systems, a leading provider of loan origination software solutions, announced today that Michael (Mike) Picker has partnered with the founding Executive Management team: Jerry Pratt, President, and Rick Allen, Senior Vice President. 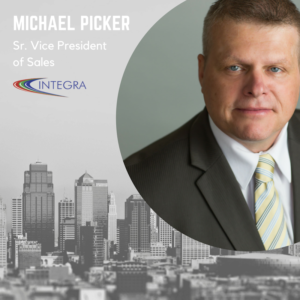 Mr. Picker will serve as INTEGRA’s Senior Vice President of Sales and Marketing. Picker brings to INTEGRA over twenty years of experience in the financial software industry: Formerly he was employed with Dynatek, Inc.(MORVision) which was a provider of mortgage loan origination software; He also served as VP of Sales for Avista Solutions where he was responsible for critical mass growth expanding over 1,200%. 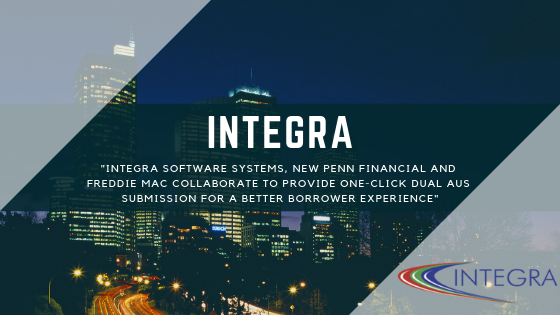 Established in 1996, INTEGRA partners with banks, credit unions, and mortgage companies; retail, wholesale and correspondent lenders – to provide each of them a competitive advantage with a loan origination system (LOS) tailored to meet their specific needs for Mortgage, Consumer and Commercial loan business channels. 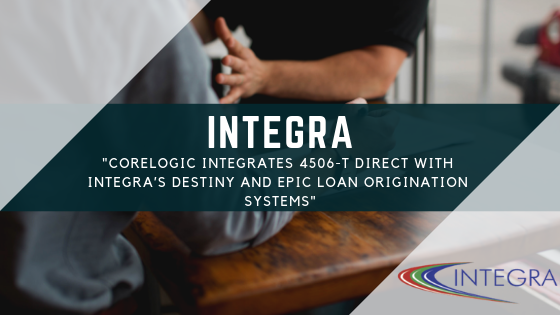 For more information about INTEGRA Software Systems, please visit www.integraloantech.com or contact INTEGRA at sales@integra-online.com or call (877)253-7779. 2019 © Integra Software Systems.